For over 15 years, Holland Park has been committed to giving parents and children access to the best private tutors. In the Middle East, we are proud to work with engaging individuals who can teach all curriculums, including the British, American, International, UAE National and ADEC curriculum. We believe that tutors should be fantastic educators and mentors – and have plenty of experience to back this up. Many of our tutors are British, and they are all experts in their fields and come from a range of backgrounds. We also select our tutors for their bright and interesting personalities. Our tutors are warm and friendly people who engage with their students and make learning enjoyable and accessible. For early years experts, we seek out nursery and primary school teachers who know how young minds learn best. For entrance test preparation, we look for tutors who have years of experience in preparing students for top boarding and day schools, including scholarship papers. For GCSEs, IB and A levels, we source passionate individuals who truly love their subjects. Our tutors can come to your home to give one-to-one lessons in Dubai, Abu Dhabi and Sharjah. We also offer online tuition for students wanting to continue tuition during holidays or periods abroad. We take great care to select the right tutor for every student. Each year, Holland Park tutors help students reach target grades, pass public exams and win places at the most sought-after schools. Whether your child needs to be supported, challenged, inspired, motivated, or all four, we are here to help. We believe that private tuition has something to offer even the most able child. The role of a tutor is to listen to their student and personalise learning at every step. We work with some of the world’s best and brightest educators. They provide tuition at home; online; as part of a residential placement; or in a full home-schooling programme. 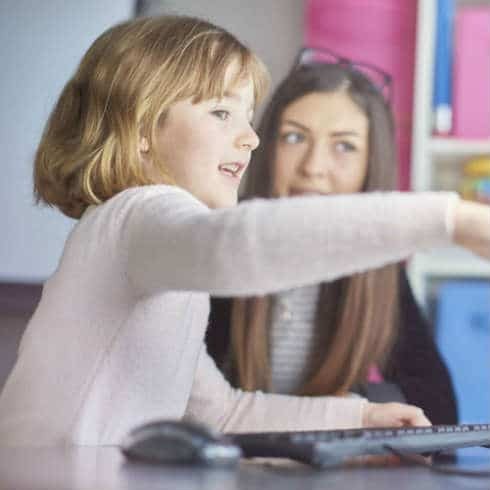 Private tuition isn’t simply about having another teacher, it is about empathetic and highly qualified people taking the time to listen to your child and understand their interests and abilities.